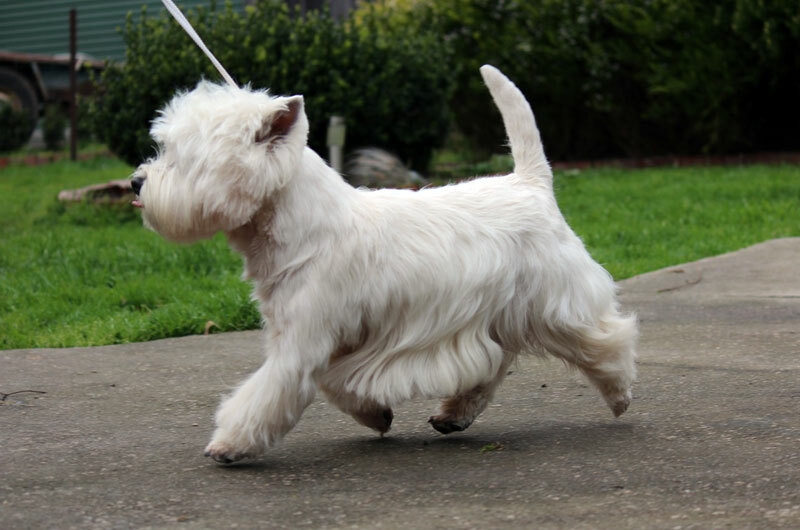 Our German import—Casanova, comes from a remarkable line of westies which are shown throughout Europe, where his line has won at numerous shows, including Crufts and the World shows. This excellent line is being sought after all over Europe for competition and breed development. 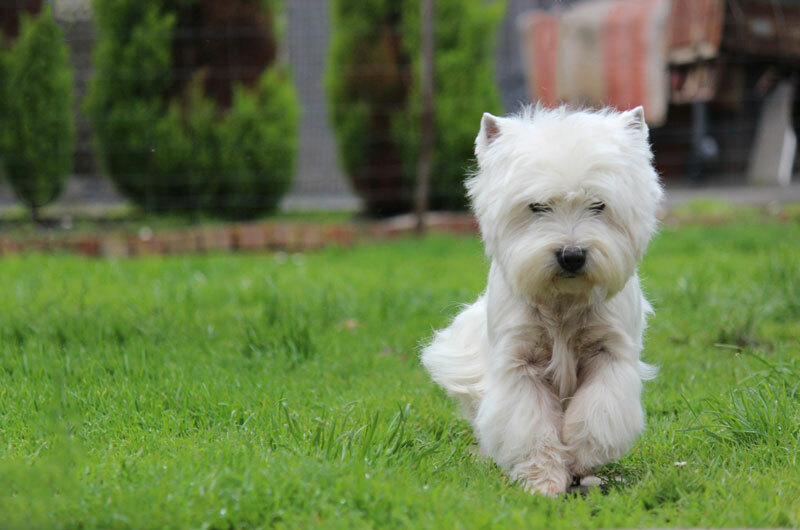 He is a strong, well balanced dog, with extremely good westie characteristics. Hard coat, excellent head, pigmentation and dream movement. He loves being the centre of attention in the show ring and around the house he is a lovely gently boy that just wants to be with you and enjoy your company. His progeny are performing well in the show ring (see Lucy and Jessie results); others are making outstandingly good dogs for family companions. 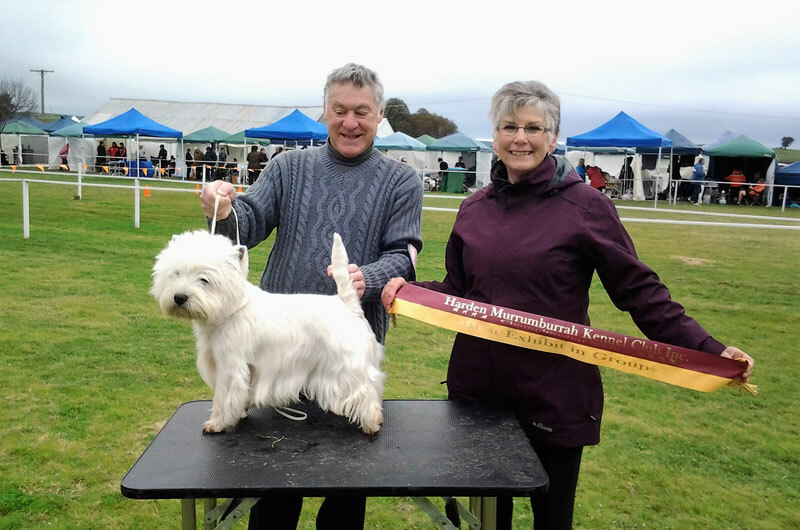 We are excited in the fact that we have been able to secure such a delightfully significant dog and look forward to many years of his positive impact on the westie breed.